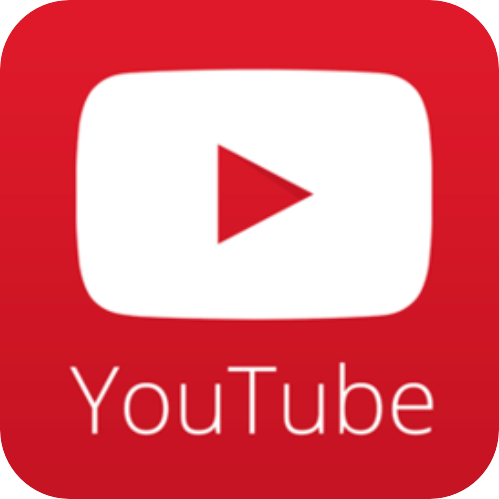 Lithium provides the highest capacity (ampere-hours or "Ah") per unit weight of all metals, making it an ideal material for a lithium anode. 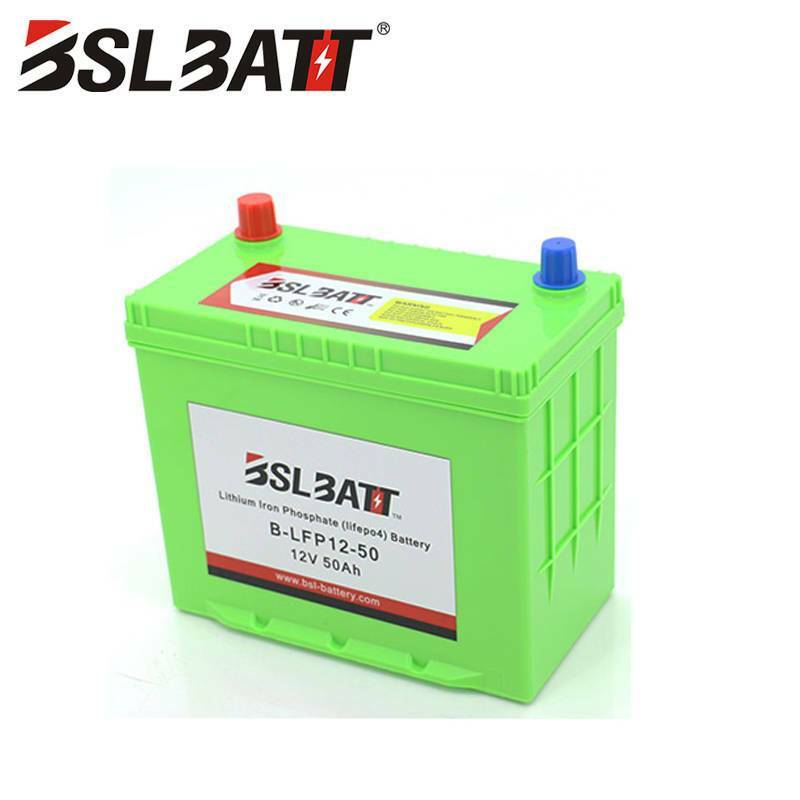 Lithium battery pack systems offer distinct advantages over other battery systems, especially with respect to long life, reliability and capacity. 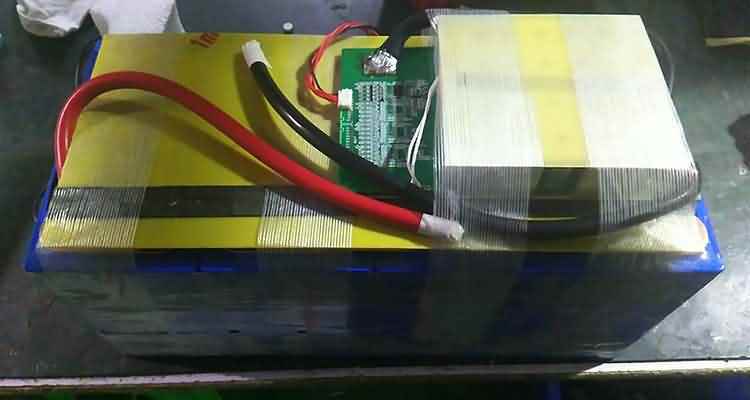 Lithium-ion batteries are a type of rechargeable battery in which lithium ions move from the negative electrode (anode) to the positive electrode (cathode) during discharge, and from the cathode to the anode during charge. 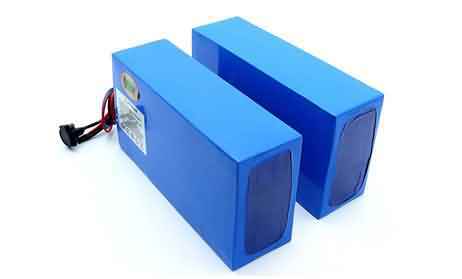 Lithium Battery Pack are common in portable consumer electronics because of their high energy-to-weight ratios, lack of memory effect, and slow self-discharge when not in use. 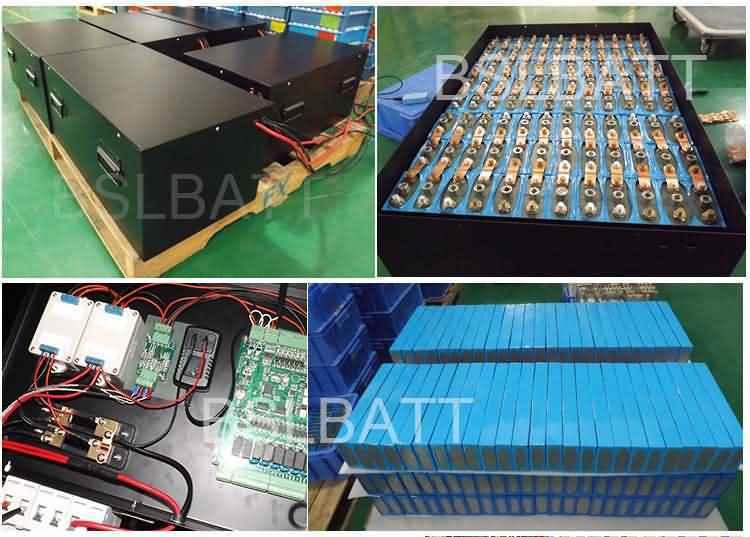 BSLBATT Engineered Technologies utilizes our experienced Engineering, Design, Quality and Manufacturing teams, so that our customers can be assured of technically advanced battery solutions that meet the unique requirements of their specific applications. 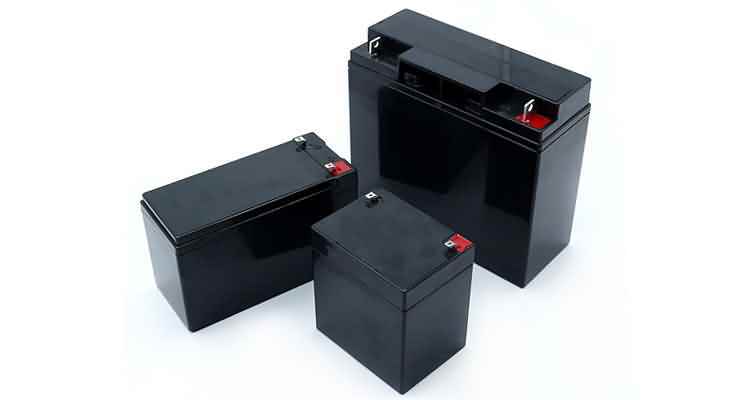 We specialize in rechargeable and non-rechargeable lithium cell and battery pack design as work with a variety of lithium cell chemistries to offer options and solutions for demanding applications worldwide. 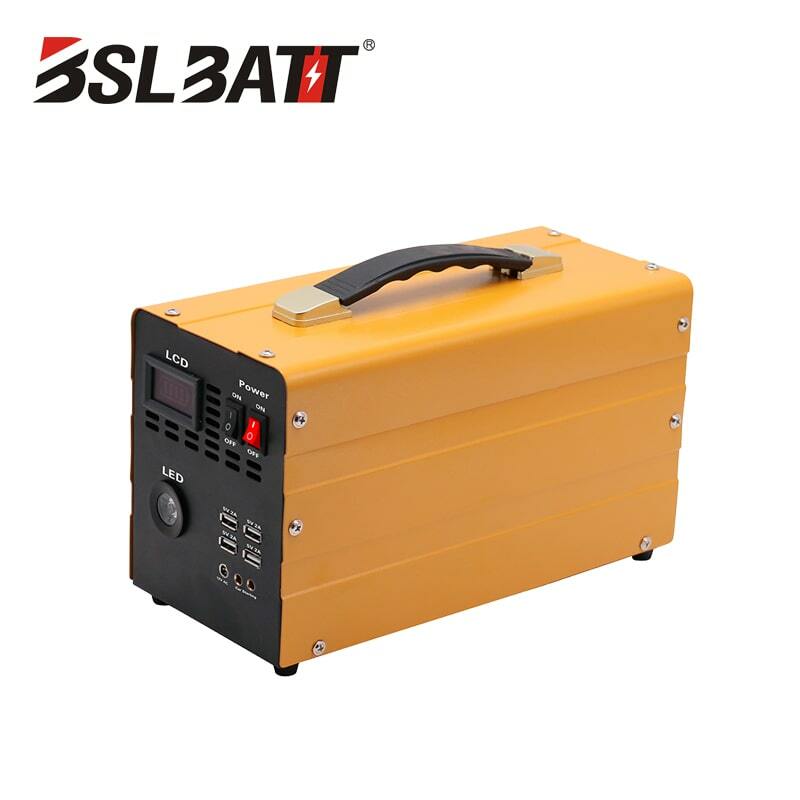 Lithium Battery Pack Technologies Our broad manufacturing capabilities enable us to build the most basic battery packs, to custom packs with specialized circuitry, connectors and housings. From low to high volume, we have the capability and industry expertise to meet the unique needs of all OEM’s as our experienced engineering team can design, develop, test and manufacture custom battery solutions for the specific needs of most applications. 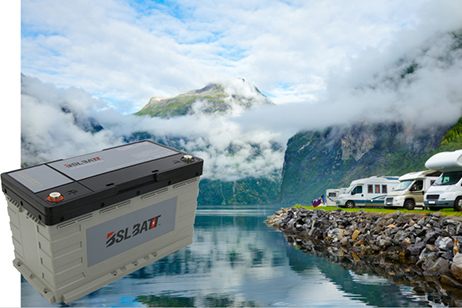 We manufacture cutting-edge products, combining precision engineering with extensive applications expertise to assist customers in integrating energy storage solutions into their products. 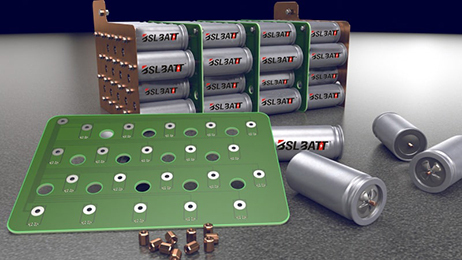 BSLBATT Engineered Technologies has the proven technology and integration expertise to bring your applications from conception to commercialization. 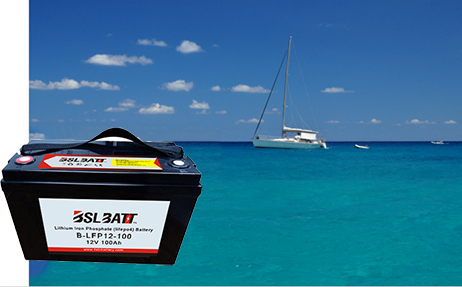 To learn more, see our blog post on lithium battery pack storage.